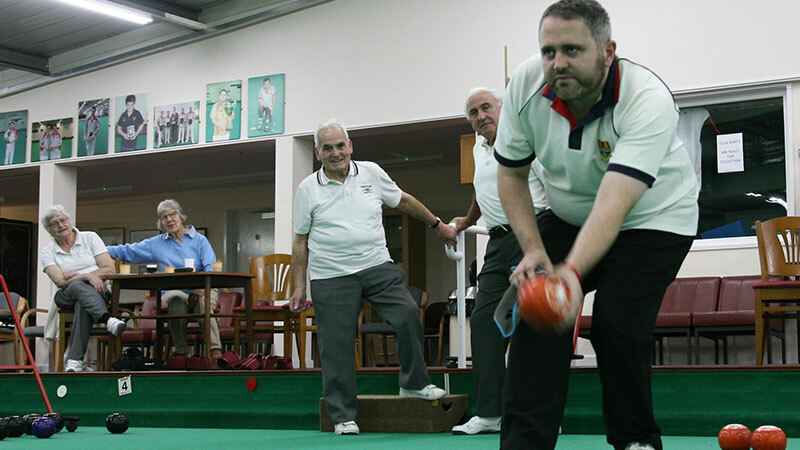 Although Malvern Hills bowler Shaun Jones was defeated in the first round of the Just2019 World Indoor Singles, he gave the hugely experienced 11th seed Mervyn King an almighty fright at Potters Leisure resort before bowing out on a tie-break. Shaun won the PBA Poole qualifier to book his place and his debut in the International Arena was always going to be tough against the local favourite and 2006 champion. Mervyn King built up a good lead utilising accurate drawing shots while Shaun struggled at first to make any real impression on the game. King took the first set easily but Shaun really turned the game around in the second set, producing some inspired bowling to win the set and take the match to a tie-break. Two closely fought ends resulted in a win for Mervyn King, with Shaun Jones left contemplating how close he had been to producing a shock first round result. Congratulations on a really good performance and good luck for future competitions.